MODEL NOT FOR SALE- The Madison is the newest Yingst "Signature Series" First Floor Master Plan. As you enter this home the openess grabs your attention. The 12' family room ceiling and ample windows give the living area a natural brightness. The plan features 4 bedrooms and 3 1/2 baths. 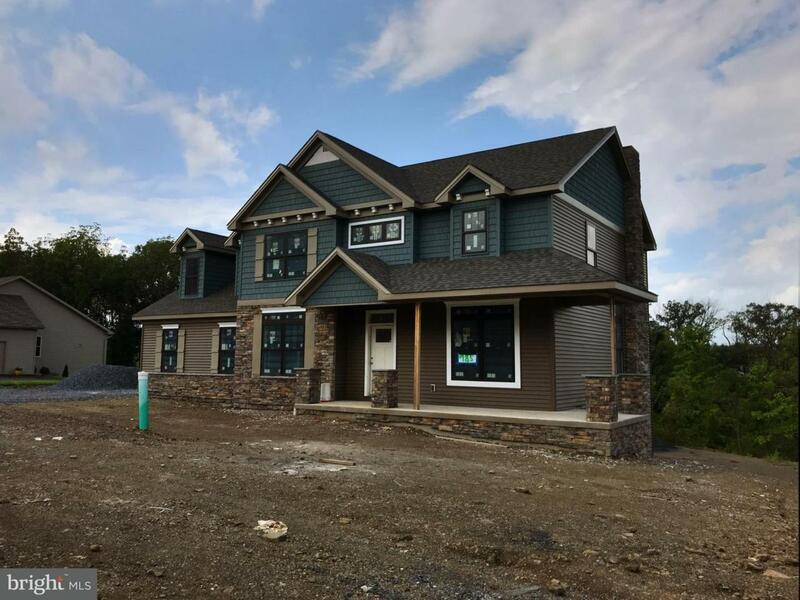 A wrap around porch, Walk Out Basement and and an outside living space coupled with a homesite that provides an unobstructive view of the Mountains makes this home special. Entered in the 2018 Parade of Homes.